The very best of Agatha Christie! The very best of Agatha Christie! I couldn't stop listening! Lots of intrigue and it keeps you guessing until the end! 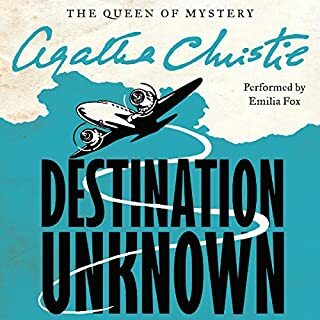 Will recommend Agatha Christie to all mystery buffs! Slow start but plot sped up nicely after chapter 3. 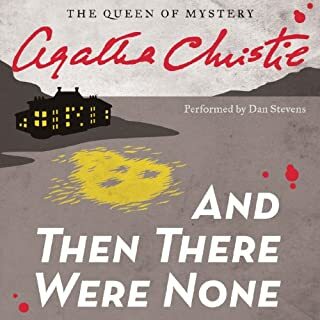 A definite read for any serious Agatha Christie fan! Enjoyed the book immensely. 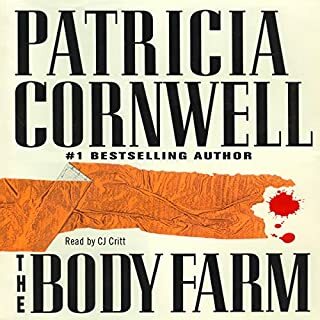 I've read several of Patrica Cornwell's books and by far this is one of the best as far as character development! I can't wait to read some more of her books.